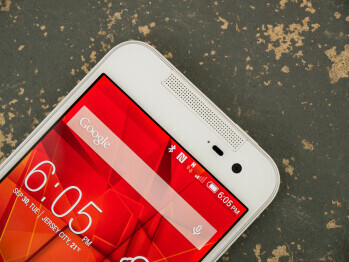 The HTC Butterfly 2 sports 5-inch, 1080 x 1920 pixel resolution Super LCD3 display, a speedy quad-core Qualcomm Snapdragon 801 system-on-chip, 2GB of RAM, and 16/32GB of internal storage, expandable via a microSD card. 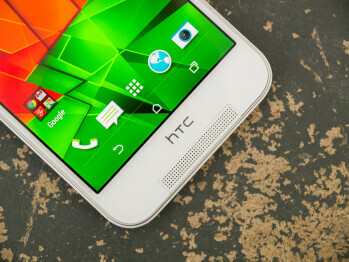 The two front-facing speakers, while restyled, are of the HTC BoomSound type, so expect great results. 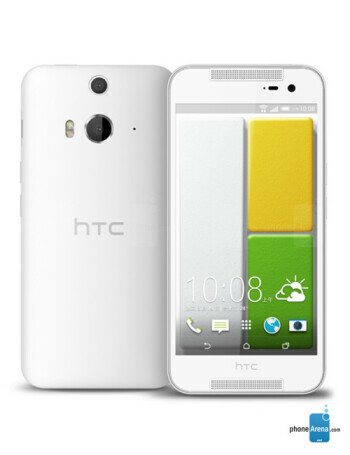 The battery capacity, at 2700 mAh, is slightly bigger than the one found on the One M8. 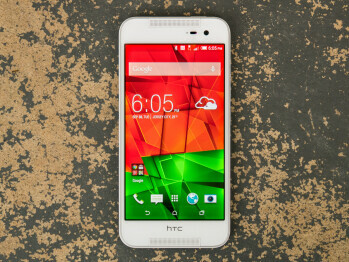 HTC to skip update to Android 5.0.2 and will go straight to Android 5.1 with Sense 7.0?